Group and team work is our specialty. 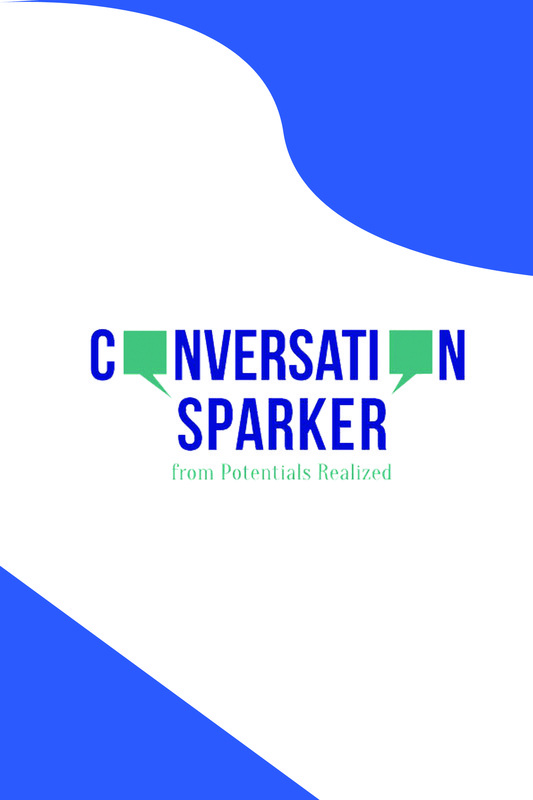 This page includes ideas for how you might want to use the cards in upcoming conversations, presentations, meetings, workshops, retreats, coaching sessions. The possibilities are endless! 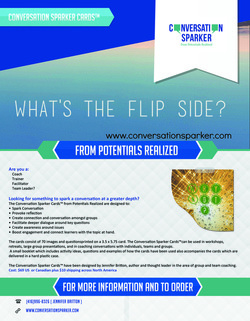 Our 11 page downloadable brochure which includes information about the cards, six ideas for using them, and additional questions you may want to ask to spark conversation. Please download a copy of the booklet here. 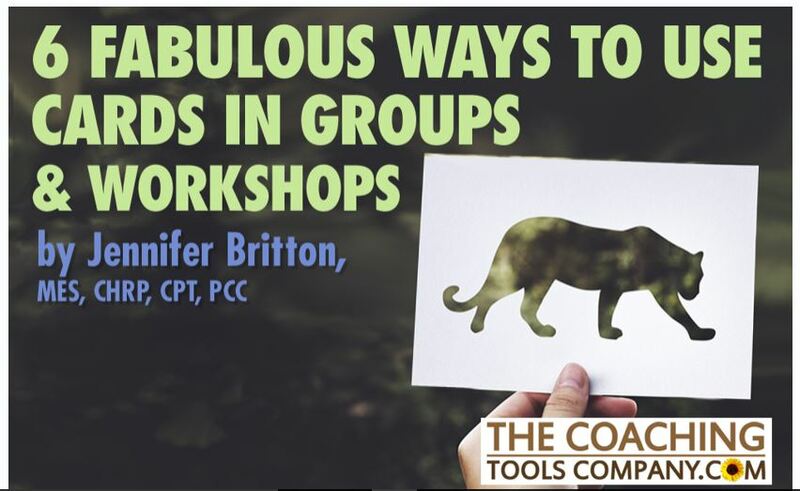 September 2017 article in The Coaching Tools Company newsletter "6 Fantastic Ways to Use Cards in Your Groups & Workshops" . Read it here. Visit our Group Coaching Ins and Outs blog for many more ideas for coaching and working with groups and teams. ﻿We are in the process of developing a number of worksheets which you can use for your own programs. These will be available to purchasers in a separate resource area.